Intel Core i9 9900K – Intel’s Answer to RYZEN is here! AMD Ryzen 5 2600 – Does AMD Have an Underrated Gaming Beast? Intel Core I7 6700K Review, Skylake is Falling! 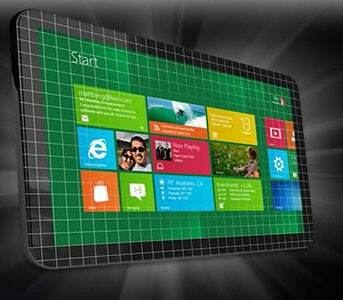 Intel’s newest offering to the upper mainstream platform is here with the new Haswell. The new i7 4770K and Intel DZ87KLT-75K will show us Intel’s vision for moving the industry forward with better technology and performance. Today, AMD has completed the transition of their entire line of CPUs/APUs to the Piledriver design with the release of the Vishera, the mainstream/performance FX series CPU. How much performance can we expect from Vishera over Bulldozer? Let’s find out. AMD brings Z-60 APU for Windows 8 tablets with promise for better HD Media playback, enhanced gaming, and performance accelerated Apps. The APU promises to bring up to 10 hours of battery life, native USB 3.0 and SATA 6 Gbps support. Finally, the desktop Trinity is almost here. We got a preview of the integrated GPU gaming performance of the A10-5800K and A8-5600K APU. More detail on the CPU performance and full detail of the platform, architecture, overclocking, and benchmarks coming real soon, so stay tuned! 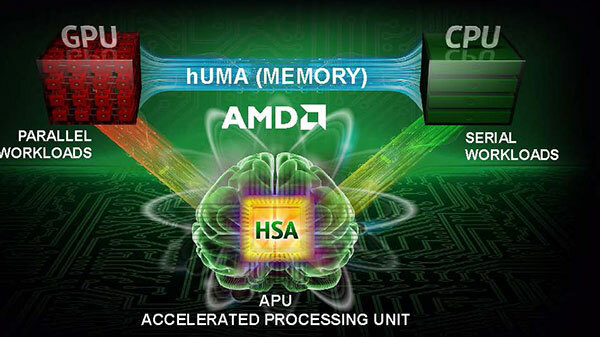 AMD today unveiled the next generation APUs for notebooks: Trinity. With more performance, Eyefinity-support and more improvements it looks like the perfect companion for those new Ultrathin laptops. The Ivy Bridge promises higher performance per watt over Sandy Bridge on both the CPU and GPU front. Built with tri-gate 3D transistors on a 22nm die, how much performance should we expect from the new CPU? The Arctic Freezer i30 CPU cooler has some great features, including “direct-contact heatpipe technology”. It sounds fancy, but does it get the job done? Keep reading to find out. The new Llano with its unlocked multiplier allows even greater overclocking versatility. Keep reading to find out more! With the latest X79 chipset and Intel’s latest Core i7 3960X 6-Core Extreme processor running on the SandyBridge-E architecture, you’ll be zipping through processing times in no time! The long-awaited Bulldozer is finally here. How does it stack up against its biggest competitors? Does it live up to our expectations? Keep reading to find out! 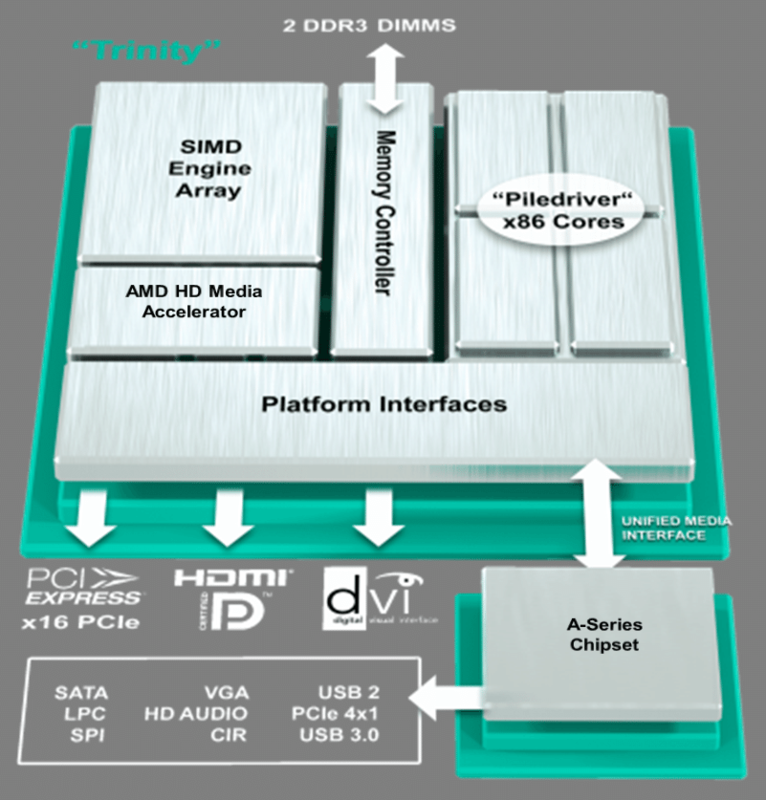 AMD’s new Bulldozer chip is highly anticipated, but how far can it really go? Keep reading to find out. 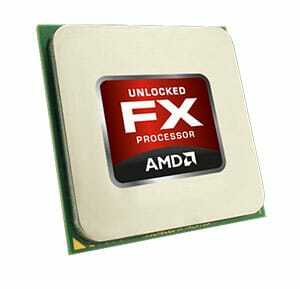 The AMD A3850 APU is a capable APU for the mainstream user. It has a lot of potential as part of an HTPC. We’ve compared it to an Intel Sandy Bridge Core i3-2100T/H67 combo to see who can make the best HTPC. 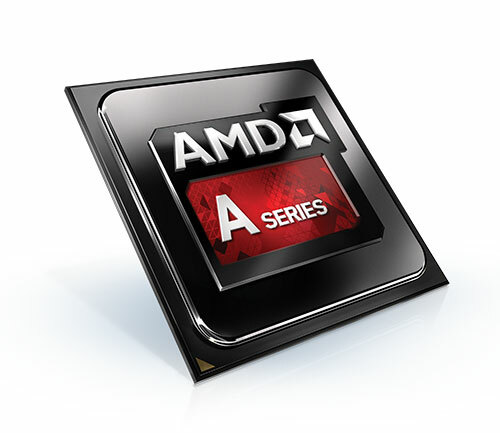 AMD Fusion is ready for prime-time with the launch of the desktop processor: Llano A8 and A6. Packed with a quad-core processor and a DX 11 GPU, it is armed to take on Intel Sandy Bridge. How does it perform? Let’s find out. ASUS has launched its latest motherboard: the P8Z68-V Pro, using the Intel Z68 chipset. Like the P67 boards, the P8Z68-V Pro has plenty of features, ports, and the performance to back it up. 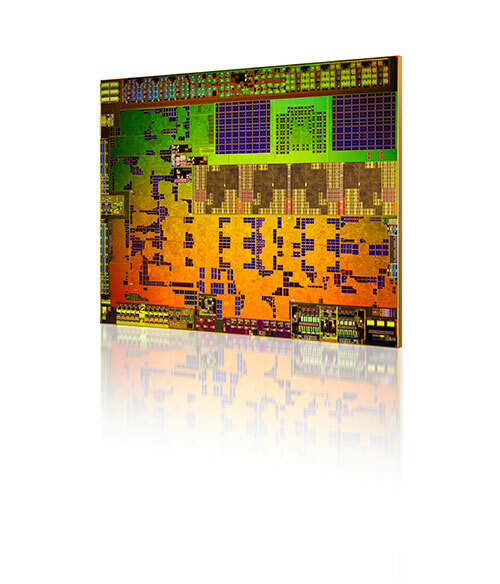 AMD launched the Phenom II X4 980BE, bumping the clockspeed of its processor to 3.7GHz. Priced at $195, how does this processor compete against Intel’s newest Sandy Bridge? Priced at $124, the Intel Core i3 2100 is the cheapest Sandy Bridge processor. For its price and performance, it may just be the best budget processor on the market.